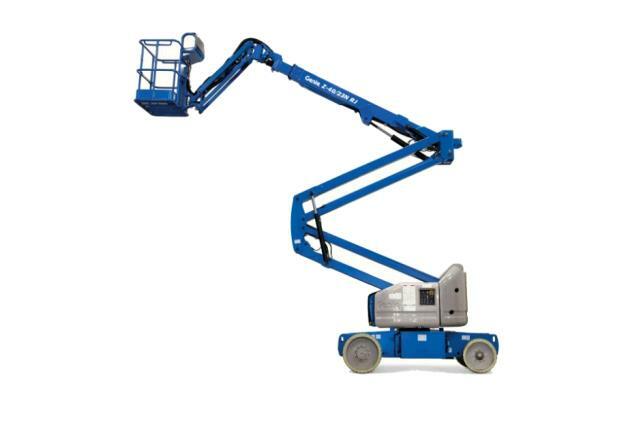 Designed for both indoor and outdoor maintenance applications, the new electric Genie Z -33/18 lightweight boom lift is well-suited for sensitive surfaces where space is restricted. Aluminum man-basket. 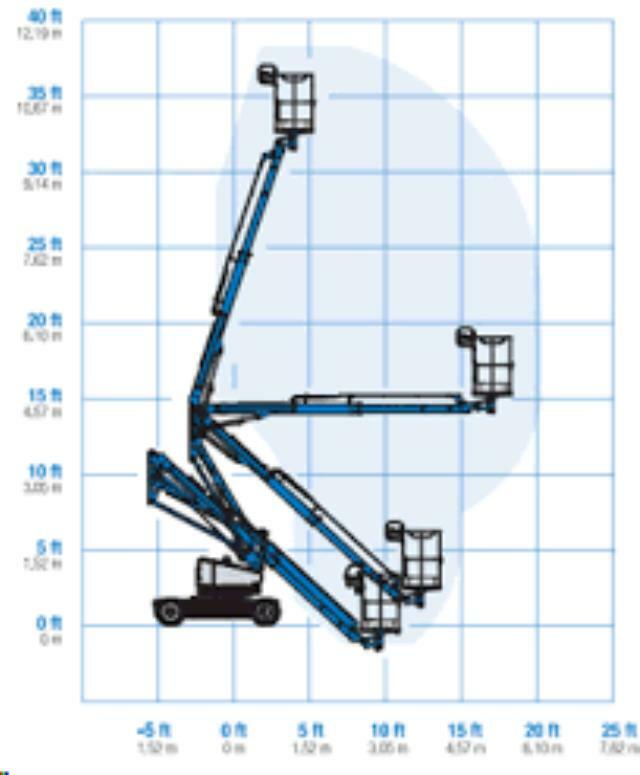 * Please call us for any questions on our 33 foot boomlift self prop. electric rentals in Santa Ana and Orange CA.